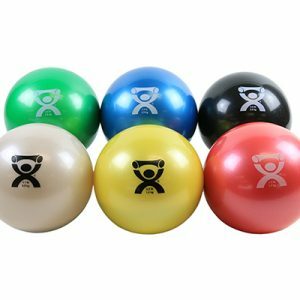 Vinyl Dumbells are very versatile exercise equipment that can be used with your ball and band exercises. 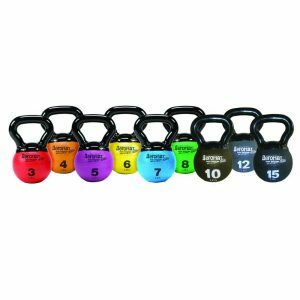 These are solid metal dumbbells coated in vibrant colored vinyl. 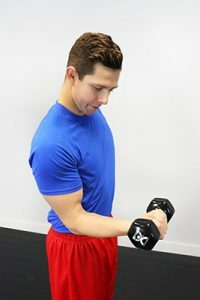 Vinyl dumbbells are perfect for aerobics or light lifting at home, heavier lifting or bodybuilding and toning, strenghtening, relieving stress and reducing common aches and pains. 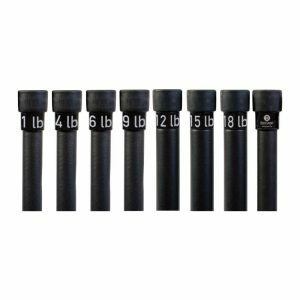 Our vinyl coated dumbbells provide effective cross training, promote increased calorie burn… and enhance cardiovascular fitness. They come in weights from 1 lb. to 20 lbs. in a variety of vinyl colors. Extra thick vinyl to better preserve coating. 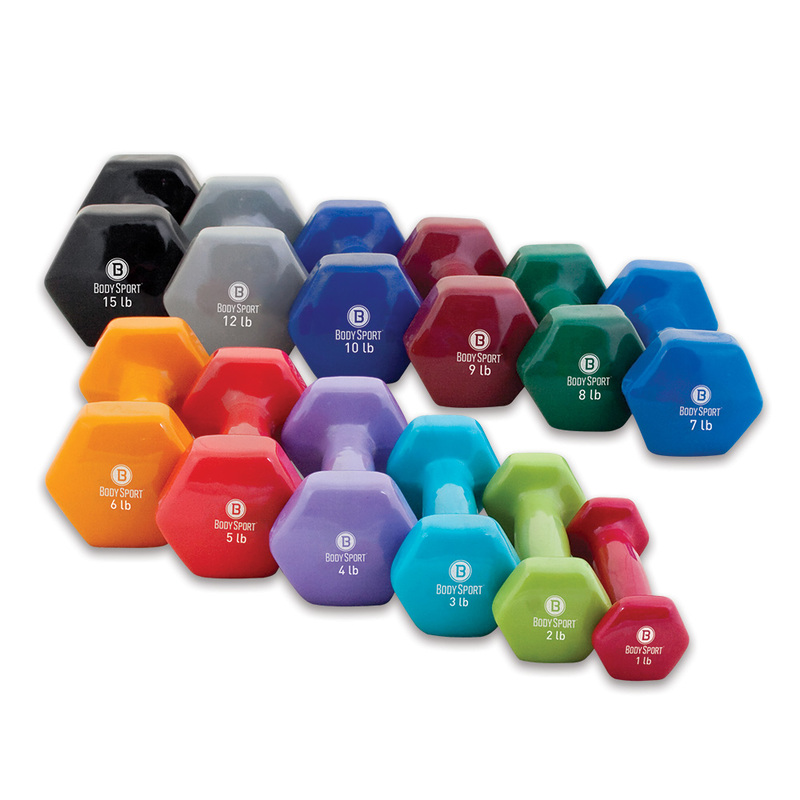 The color of the Vinyl Dumbbells varies.